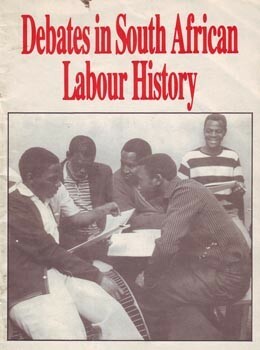 Angie Hammond, May 1997, “The International: South Africa’s first revolutionary paper,” Socialist Worker (South Africa) no. 50. Hammond later did an Honours thesis on The International at the University of Cape Town, but no copies seem to have been kept. Anyone who can provide a copy, let us know!